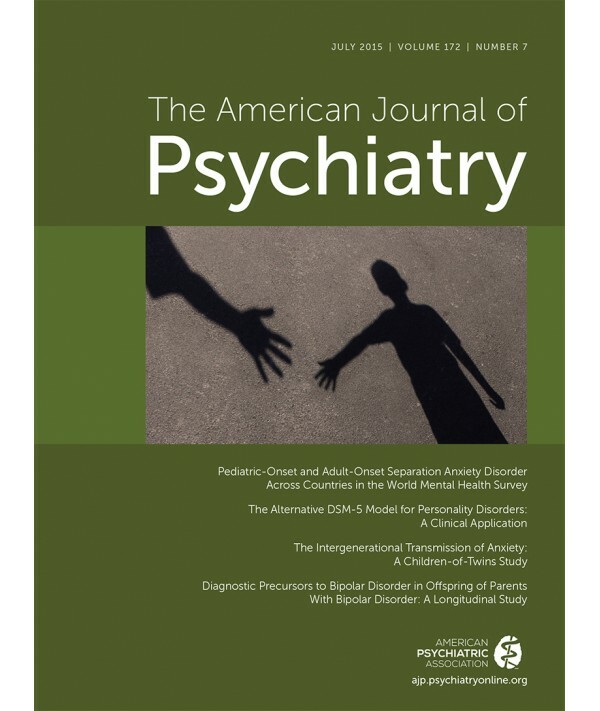 American Journal of Psychiatry - Philippine distributor of magazines, books, journals, etc. The American Journal of Psychiatry is the most widely read psychiatric journal in the world. Published monthly, it is an indispensable journal for all psychiatrists and other mental health professionals who need to stay on the cutting edge of virtually every aspect of psychiatry. No other psychiatric journal reaches more psychiatrists with greater impact or immediacy than The American Journal of Psychiatry, the journal that the overwhelming majority of psychiatrists consider essential.